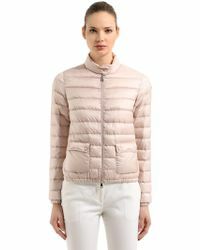 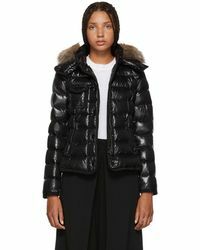 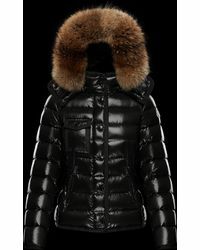 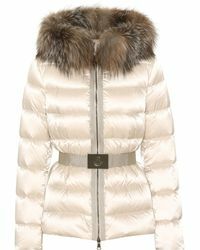 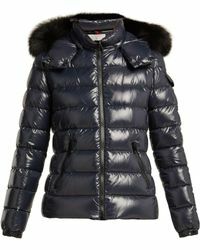 Protecting you from the chill in style, Moncler is an expert in cold-weather outerwear. 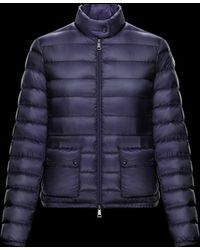 Renowned worldwide for its iconic down jackets, the luxury label makes you look instantly effortless whether on the slopes or in the city. 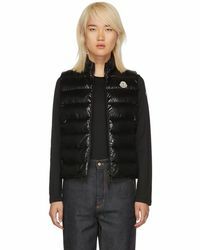 Quilted, patterned or left free of details, a signature logo patch appears on every design. 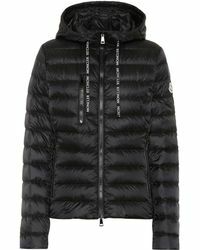 From long-sleeved hooded layers to lightweight zip-through versions, there is a Moncler jacket for every climate and style.